Local naturalists enjoyed one of the loveliest mornings of the year as well as some fantastic wildlife encounters as they took part in last Sunday’s Bird Race around the Ely Wildspace. Among 77 bird species recorded in the spring sunshine, there were great sightings of cuckoos, hobbies, turtle doves and buzzards. Everyone also heard the extraordinary booming of the local bittern – one of only a hundred or so territorial males in the whole UK – and a lucky few also heard nightingale. 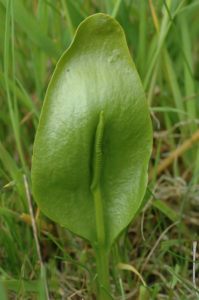 Non-bird sightings included roe deer, hares and the rare adder’s-tongue fern. Details of the next Bird Race, to be held in the autumn, will be posted on our website. 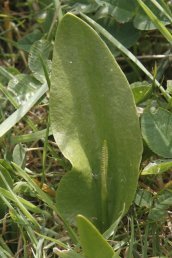 On Saturday 22 June, we will be undertaking our annual survey of plants on Ely Common. 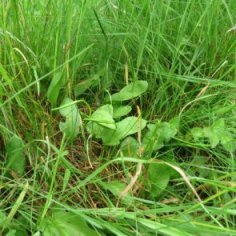 We’ll learn how to identify what plants are there and add to the baseline data collected through the plant surveys undertaken in 2011 and 2012. Meet in the Environment Agency car park off Prickwillow Road at 10 am. Bring water and sunblock/rain gear (as appropriate).